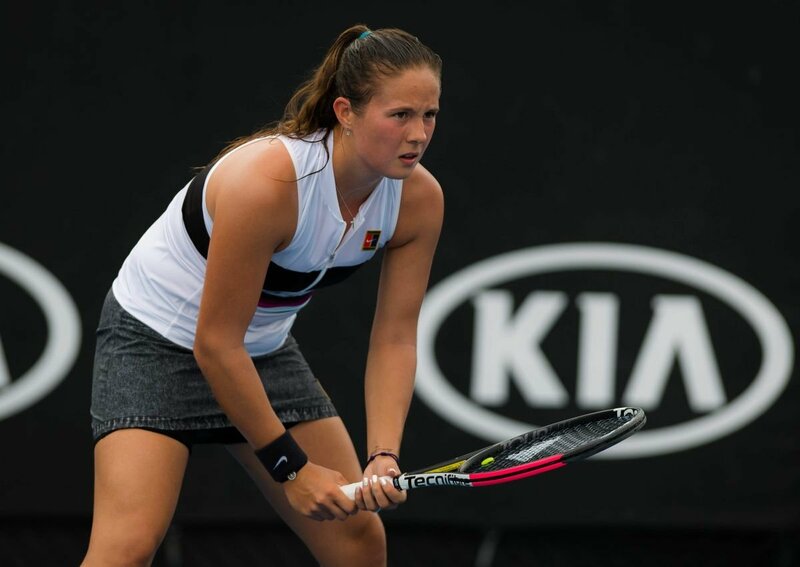 The Russian tennis player, Daria Kasatkina had a disappointing time in Australia, where she commenced her 2019 tennis season. 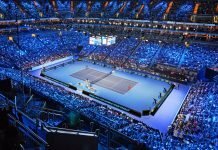 Despite having a tremendous 2018 season, where she broke into the top ten world rankings, reached the quarterfinals at the French Open and Wimbledon and also held a title in Moscow. This year, she experienced two back-to-back opening-round exits. In Sydney, she was seeded eighth and she lost in first round to Aliaksandra Sasnovich from Belarus, followed by a 6-3, 6-0 loss in Melbourne (where she was seeded tenth) to Timea Bacsinszky in the opening round as well. “There were a couple of moments when I felt a little bit sad”, Kasatkina sobbed. “Now it feels better. 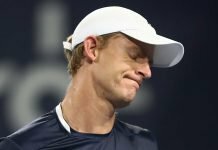 For the second year in row, I didn’t show good results in January.” In addition to that, Kasatkina got knocked out from the quarterfinal of St. Petersburg Ladies Trophy by her compatriot, Vera Zvonareva. 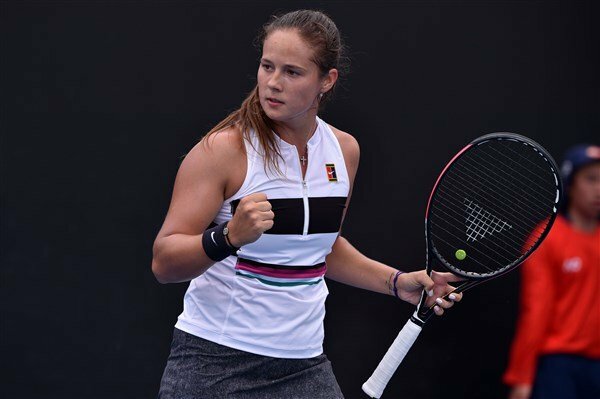 Kasatkina spoke about her off-season routine. 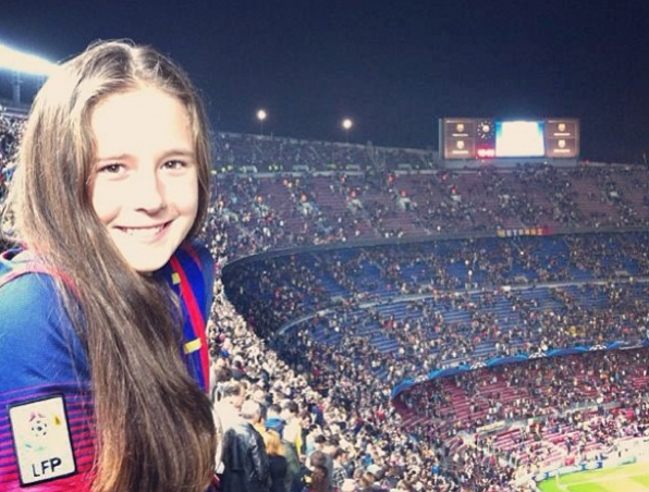 She travelled to Barcelona and spent a lot of time there and she is a fan of FC Barcelona. “The beginning of my off-season was the same as always – I went to Slovakia, to the mountains, but I spent there 6 days not 10 as usual. We made it shorter as the season was longer. Then I went to Barcelona where I spent almost five weeks.” She also mentioned about her preference for the Russian weather than the sun in Australia, “I don’t like heat. Russian blood, you know. I would rather put my coat on rather than walking all red under the heating sun”, Kasatkina acknowledged.